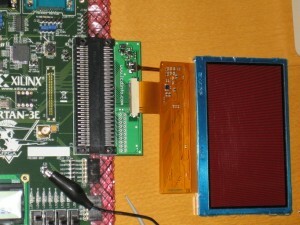 Made a little adapter board for connecting a 480×272 TFT LCD to the Spartan 3E starter kit. 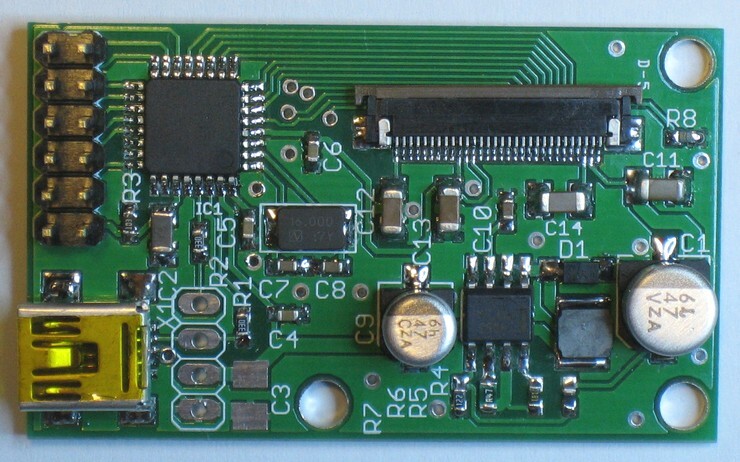 This USB interface module is for a 128×64 4-bit grayscale OLED display. 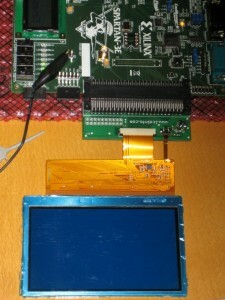 Everything is powered from USB and on board is a DC/DC converter for making the necessary voltages for the OLED display. 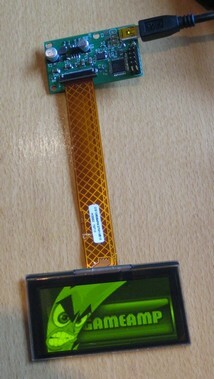 A little touchscreen controller board. 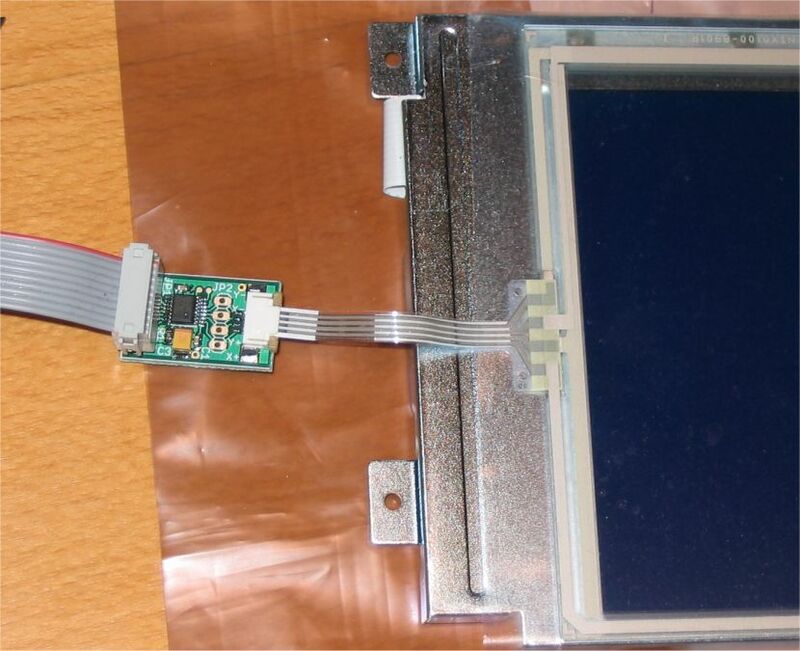 Could be used with the USB13700 lcd controller for example or with something else. 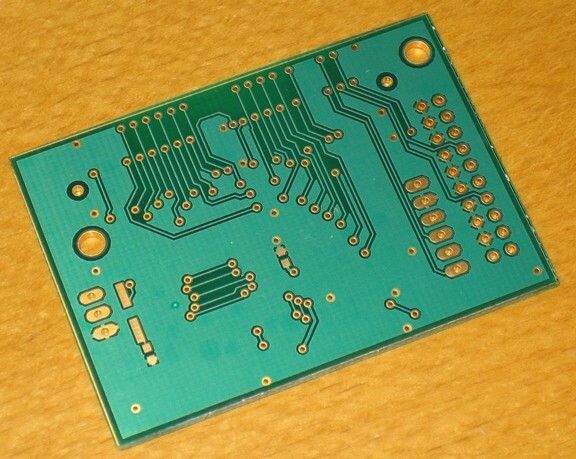 Received the PCB for the flash and JTAG board. FX6 connector and JTAG connector assembled. Next step would be to get JTAG working. 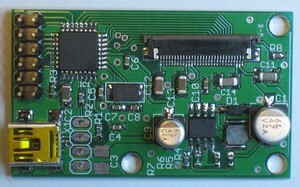 The board also breaks out the I2C bus from the Cerfpod expansion connector. 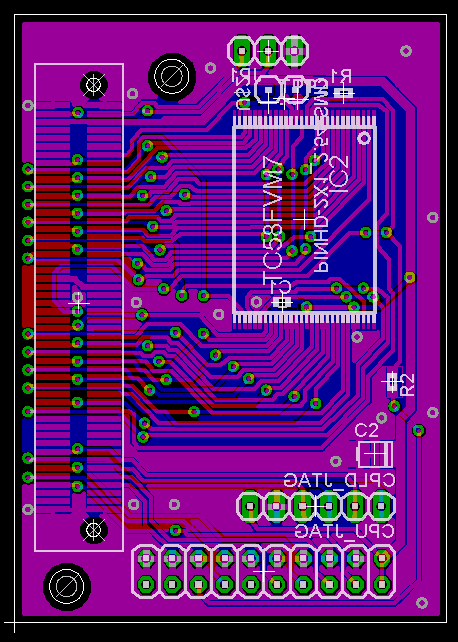 Because of many other higher priority projects and because there haven’t been a specific project to use this board in, this has been delayed a lot. This is the planned NOR flash add-on for the Cerfpod. 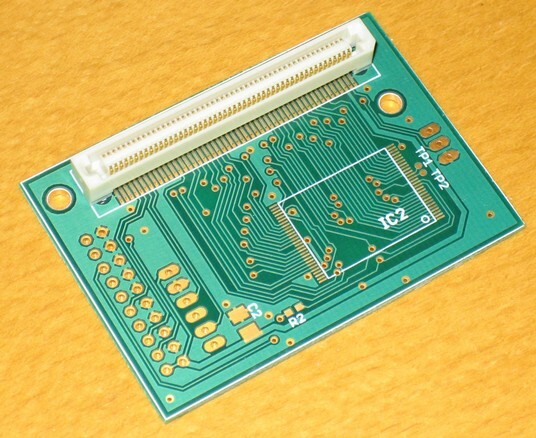 This also works as a break out board for the JTAG connections for the XScale and the CPLD. I needed to capture some logic signals for viewing but unfortunately didn’t have a separate logic analyzer available for that. 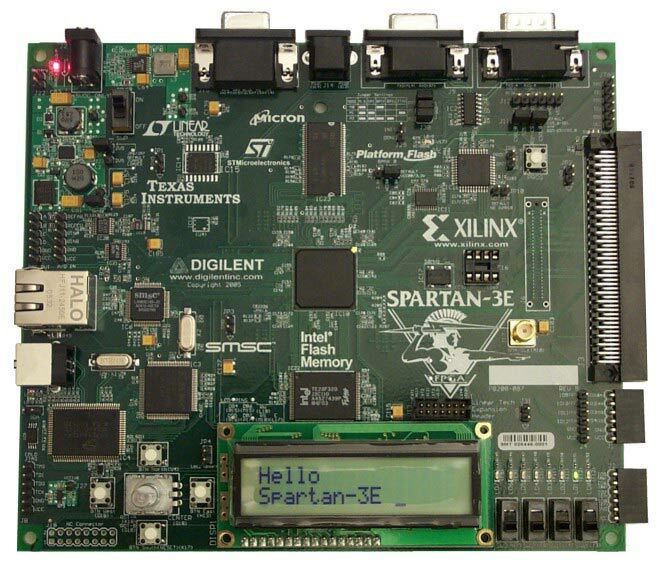 Then I remembered seeing a logic analyzer project for the Xilinx Spartan 3 starter kit by Michael Poppitz. 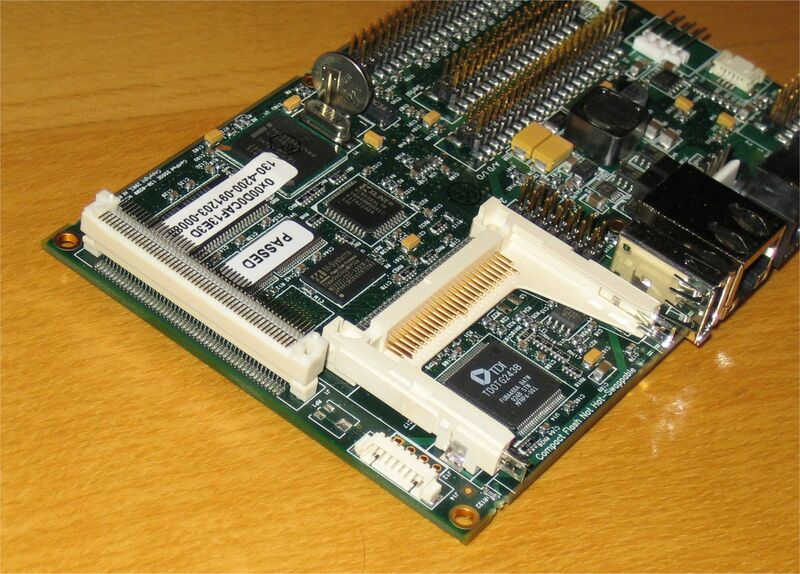 Jonas Diemer has also made a port of the project to the Spartan 3E starter kit. There is a very nice Java client software that has also been getting some additional features as contributions. 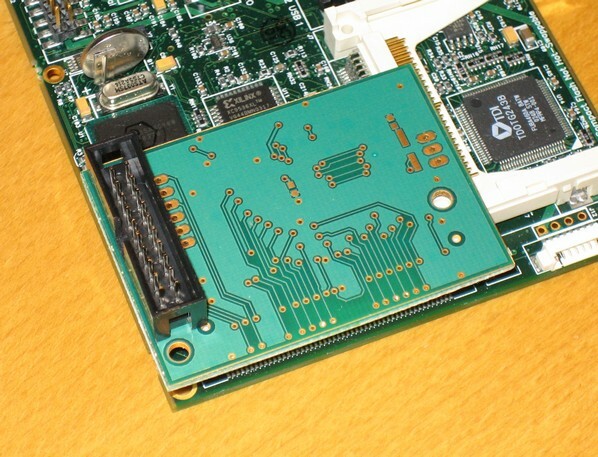 Also looks like the VHDL code for the FPGA has been re-structured in the recent versions making porting to different platforms easier. Getting it running with my Spartan 3E starter kit was pretty simple thanks to the existing port for this board. This port comes only as source so it takes a little additional time to compile it to binaries so I’ll provide the binary files here in case someone wishes to quickly test it on the Spartan 3E starter kit board. You should check the project site for possible updates. Next on the list would be making an input board for wider input voltage range. 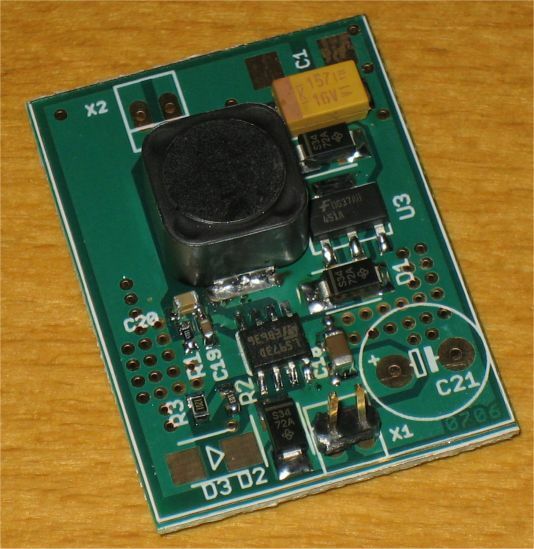 Accelerometer module based on a VTI Technologies SCA3000 series 3-axis accelerometer. 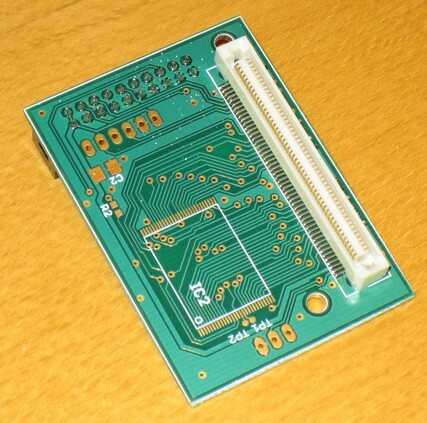 Mainly intended for inclinometer purposes but can be used for other accelerometer needs also. 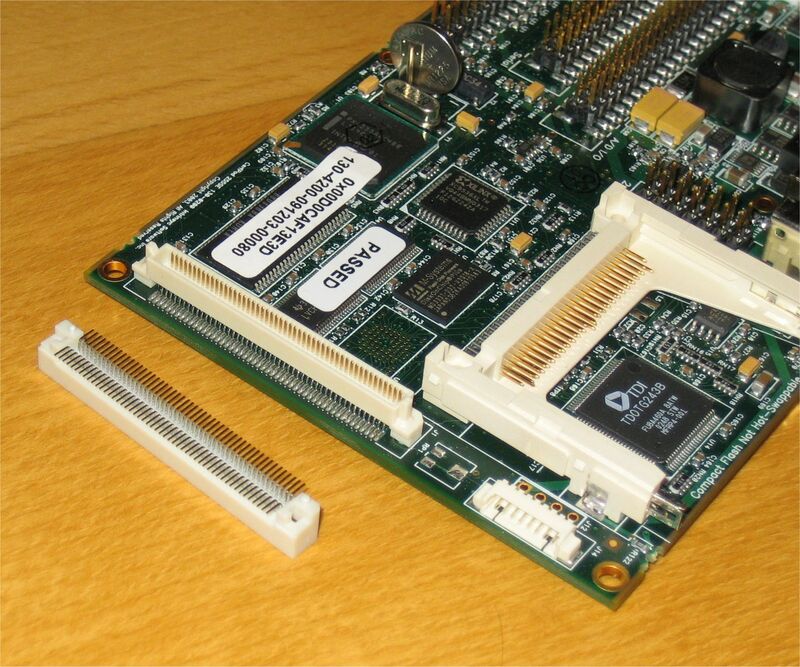 RS-232 and CAN interfaces and wide input voltage support. 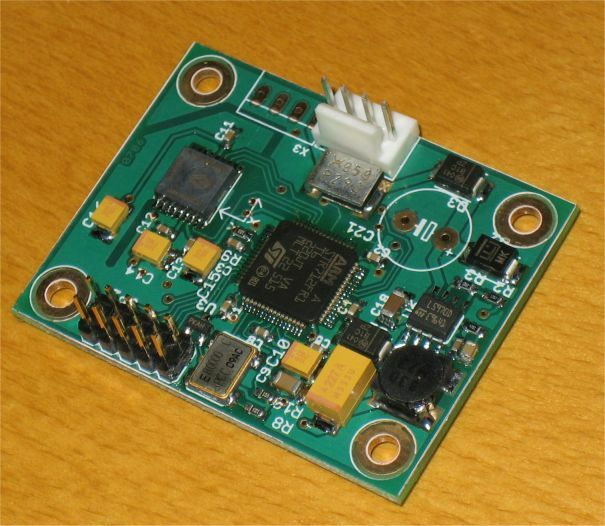 Accelerometer used in this module has +-2G range and also has a built in temperature sensor that can be used for calibration and temperature compensation. It will be interesting to see how well this behaves, especially in environments with lots of vibration. Maybe a simple running average would work for filtering or then maybe FIR or IIR filters might offer some advantages. 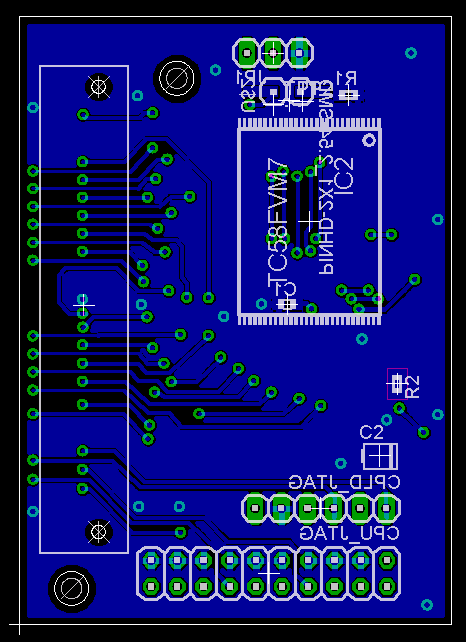 There were couple bugs with this first PCB revision as it was the first time I have used the STR7 controller so I had connected the accelerometer chip select to the slave select pin of the STR7 just like in the first prototype tested with an AT91SAM7S evaluation board. But unlike AT91SAM7S it’s not possible to use that pin as the chip select in master mode but instead it has to be tied high for master mode operation with STR7. But nothing that little cutting of traces and soldering couldn’t fix. 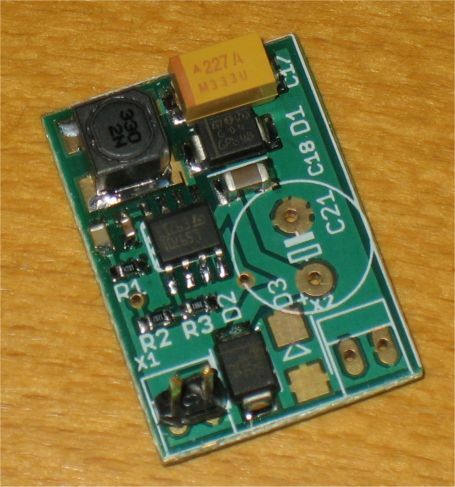 Some general purpose switching regulators that are often needed when prototyping systems with battery power for example. 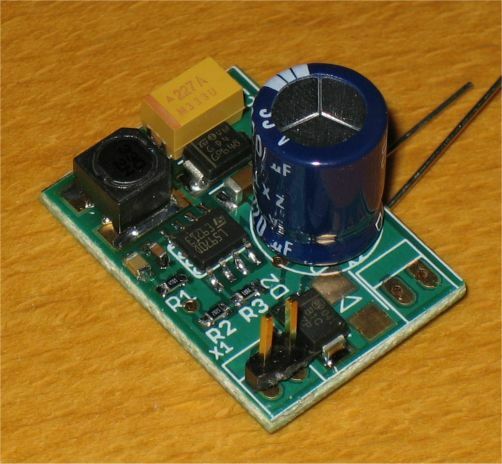 Input voltages from 4V to 35V are supported and the output can be configured from 1.2V to 35V. There is also a place for a transient voltage suppressor at the input. 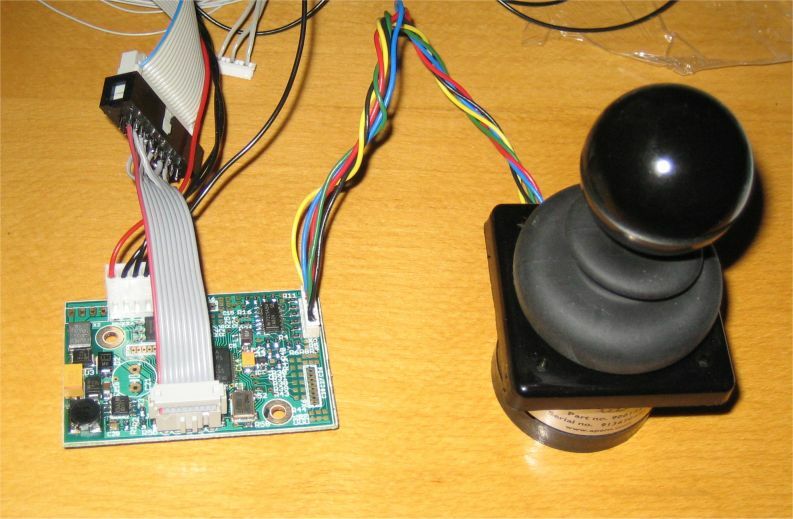 Joystick interface module in testing with a Apem 9000 series joystick and spitting out joystick position updates to CAN bus. 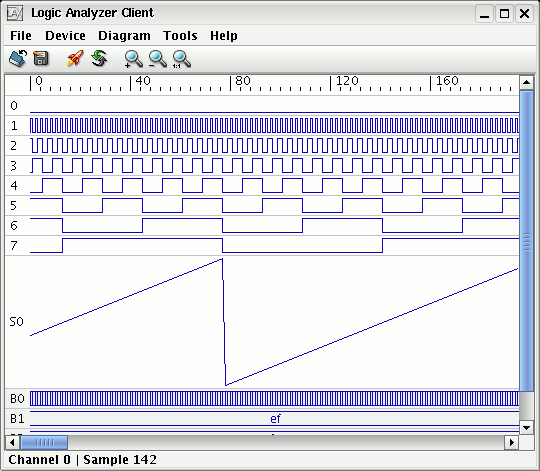 Looking at the output values they don’t seem to jump up and down more than 1 LSB so with a 12 bit ADC that gives a nice resolution for joystick use. So there probably won’t be need for much filtering except to catch some random glitches there might be. 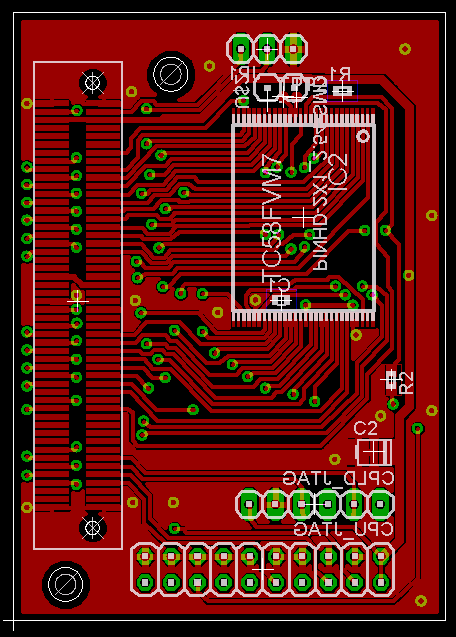 Finally got a PCB made for a USB JTAG adapter using FT2232 chip. This has been on the todo list for some years now. This is a lite version without additional buffers so it should work with target voltages from about 2.8V to 5V. 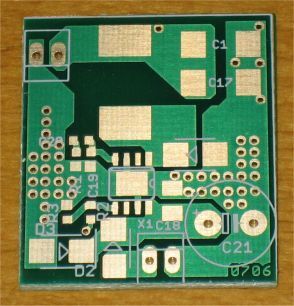 There is also a second PCB version with buffers that should be capable of supporting target voltages from 1.65V to 5V. 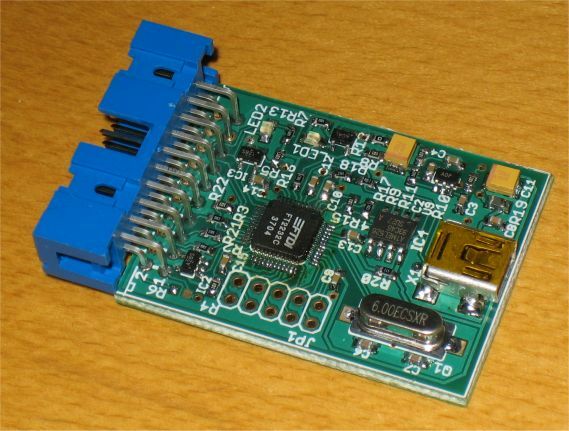 JTAG interface like this can be used with OpenOCD for example.